Your emotions are soaring with the thrill of new love, exciting dreams, and a growing anticipation of one of the biggest events of your life. This is a time to enjoy. But it? 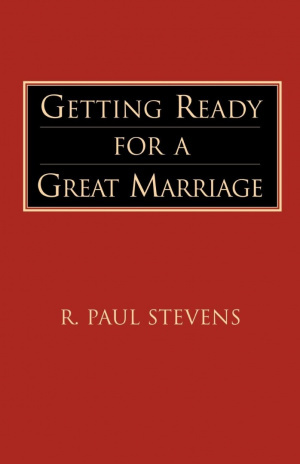 Getting Ready for a Great Marriage by R.Paul Stevens was published by Regent College Publishing,US in January 1990 and is our 63729th best seller. 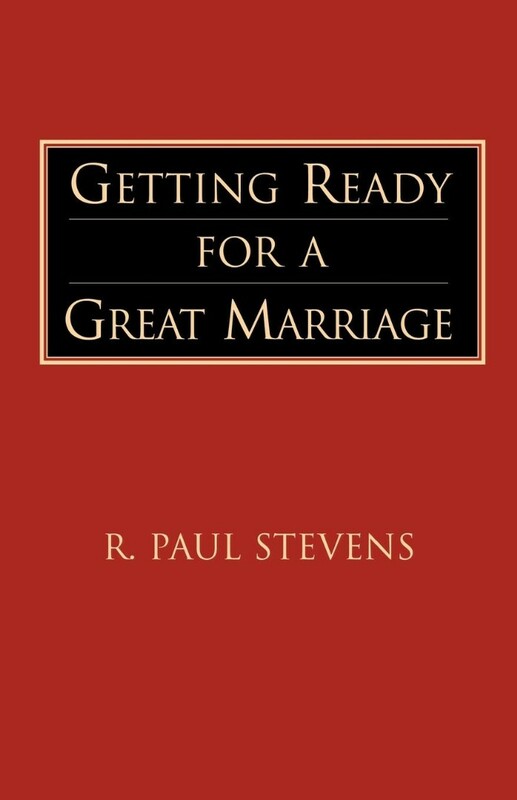 The ISBN for Getting Ready for a Great Marriage is 9781573830591. Be the first to review Getting Ready for a Great Marriage! Got a question? No problem! Just click here to ask us about Getting Ready for a Great Marriage.